OpenContrail is an open source network virtualization platform aimed at cloud environments and dealing mainly with the control plane - responsible for traffic routing. Juniper will continue developing and selling a commercial, fully supported version of the software, called simply Contrail. The change in project leadership was announced at Juniper’s annual NXTWORK user conference last week. The centerpiece of Open Contrail is the SDN controller, which defines how the network is laid out and what the topology is. It is accompanied by virtual routers that have to be installed on every server and linked to the controller. There’s also an analytics component which monitors the state of the network, and a number of APIs for control functions. Juniper obtained Contrail with the acquisition of Contrail Systems in 2012, paying $176 million for a start-up that never shipped a single product. 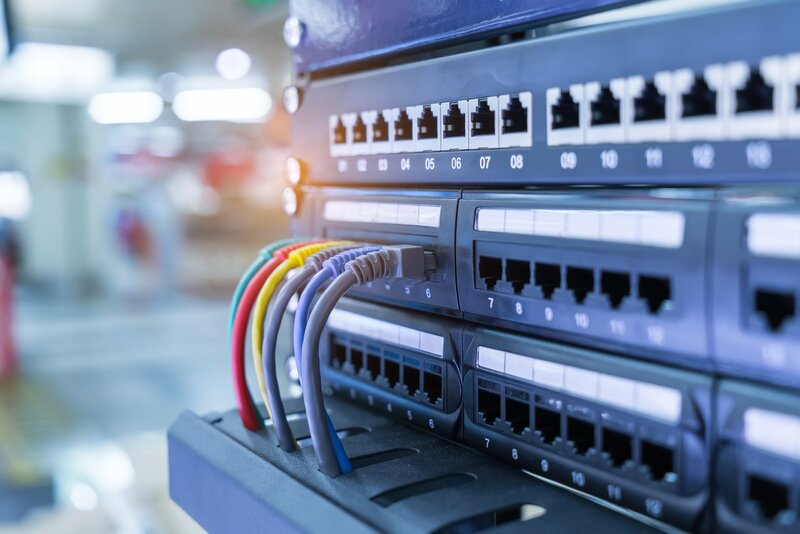 The platform has since emerged as one of Juniper’s flagships, at a time when major networking vendors are shifting from hardware sales to software. In 2013, Juniper contributed a version of Contrail to the open source community, and this free version has attracted plenty of interest among cloud providers, telecommunications operators and enterprise users. Now, OpenContrail will continue its development under the stewardship of the Linux Foundation. “Juniper’s focus on cloud-grade networking means delivering on the promises of open and scalable multicloud networking options. OpenContrail is a key part of that strategy. Our goal of placing OpenContrail’s codebase with the Linux Foundation shows Juniper’s commitment to open networking and open source overall,” said Randy Bias, vice president of technology, cloud software at Juniper. Juniper was originally planning to entrust the management of the OpenContrail project to the OpenDaylight project, another open source SDN initiative – but the company left OpenDaylight in 2015, for the reasons it never fully explained. Meanwhile, development of the commercial version of Contrail continues: earlier this month, Juniper launched two network automation modules for the platform. Contrail PeerBot was developed to simplify operation of Internet exchanges, and Contrail TestBot – to automate design, testing and tune-up of networks.